The most expensive property sold in 2017? €8.4 million was paid for a house in Fintragh of Shrewsbury Road according to the Daft.ie. Five streets have had transactions of €3 million or more in the last 18 months: Shrewsbury Road, Ailesbury Road, Temple Gardens, off of Palmerston Road in Dublin and Westminster Road in Foxrock. Only one percent of all homes in Ireland are worth €1 million and over according to the Property Price Register. Highest number of over a million home transactions is Herbert Park in Ballsbridge. Total spent on housing since 2016? €800 million was spend on housing alone since 2016 according to the Property Price Register. That averages around €12 million every week paid for in housing. The average price for a house the first quarter of 2017 was €230,000. Ten years ago, however, the average home was worth around €370,000. After the crash, the average price of a home was around €165,000 five years ago. Total of all Ireland’s Property worth? Should there be a tax on hoarding land? There is evidence for property owners hoarding land because there is an expectation for rising house prices in the future. However, this only contributes to the housing shortage crisis. If the budget for 2018 included such a tax for property owners who choose to hoard land, it will give a financial incentive to build on the land now. 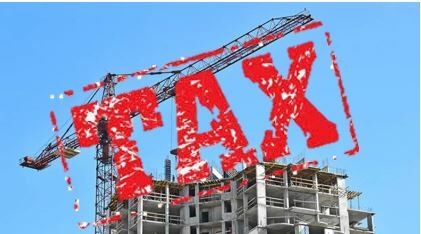 Property taxes are supposed to reflect the market value on the properties but all the valuations have been halted leaving a lot of room for political unrest. Increasing the property tax, according to John Fitzgerald from the Irish Times, will give the government extra proceeds to fund for housing. This will give incentive to better utilize properties and give extra cash to the government to help out with the housing shortage. 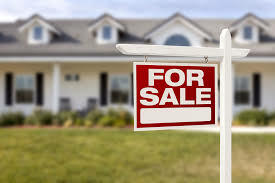 First time buyers have been asking ‘what about those of us who are not buying a new home? Why don’t we get any help like the people using help to buy?’. The answer is that you do, at least for the remainder of 2017. There is still a DIRT relief for first time buyers scheme in action, it started in 2014 and is ongoing until the 31st of December. Section 266A of the Taxes Consolidation Act 1997 provides for refunds of Deposit Interest Retention Tax (DIRT) for first-time buyers who purchase a house or apartment to live in as their home. It also applies to first time buyers who self-build a home to live in. A first-time buyer of a house or apartment who purchases or self-builds a property between 14 October 2014 and 31 December 2017 may be entitled to claim a refund of DIRT. 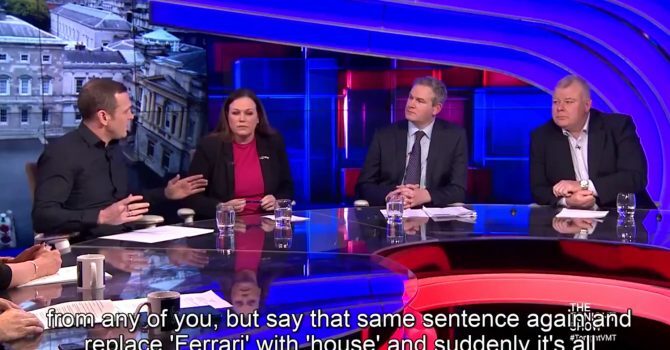 This week on Talking Point the host Sarah Carey did a great job of examining housing issues with the panel of guests which in studio included Lorcan Sirr of DIT, Dermot Lacey a Labour Party Councillor and Karl Deeter of Irish Mortgage Brokers. Many relevant points were made about tenure, about supply constraints and solutions as well as discussions about things that don’t often make the press – such as permanent tenures and the like. 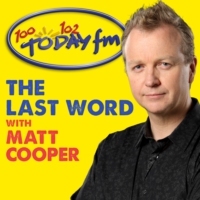 It is well worth listening back on given the breadth and expert insight of the show. VAT cuts in construction, who would get the benefit and why? 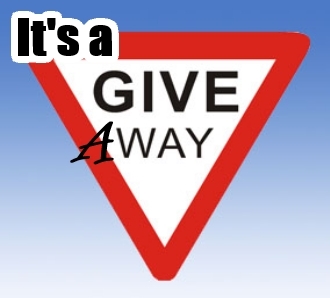 VAT is an end user tax, the ‘cost’ to businesses is zero. 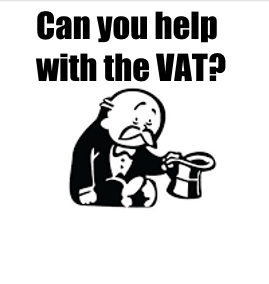 That fact is often overlooked in all debates about VAT, a business has input and output VAT, if they take in more than they charge they send the balance to Revenue, if they pay out more than they take in they are in a refund situation. So why would dropping the VAT rate make any difference at all if the cost to the business doesn’t change as a result of it? The normal implication is that the end user would benefit because you would have a ‘cost plus’ that would result in a lower end price, which intuitively makes sense until you consider the other issue of bottom up costs and obvious capacity for additional profit taking. 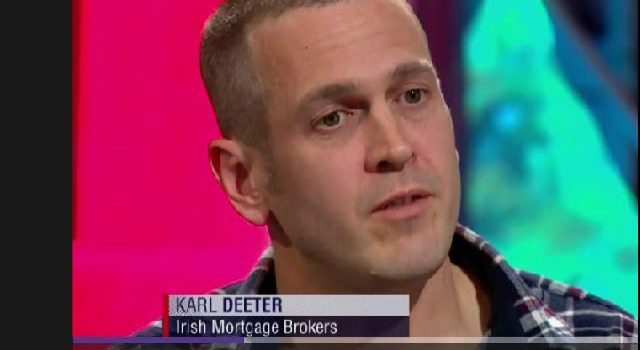 Pat Kenny had Karl Deeter from Irish Mortgage Brokers on his show in studio and Tom Parlon on to discuss the current state of play in the Irish property market and to analyse why there wasn’t more construction and what the issues were given that there is a shortage of homes in the capital.